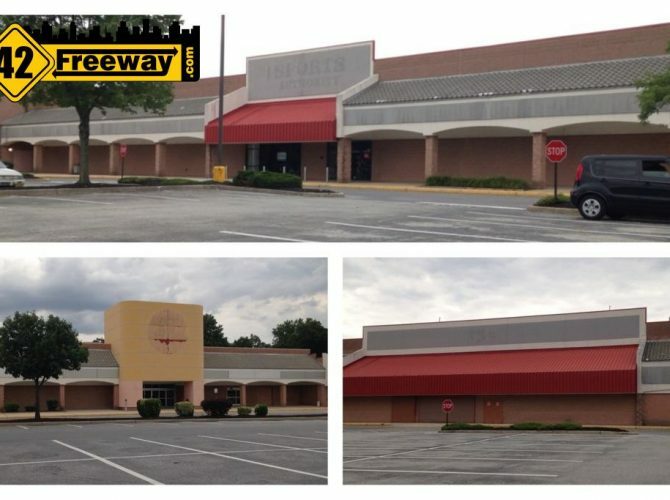 South Jersey Times is reporting today that Burlington Coat Factory is moving into the mostly vacant center on Almonesson Rd, where Sam’s Club, Sports Authority and Circuit City used to be featured tenants. This is another in a series of big wins for Deptford, and one that will really help solidify the future of this area of Almonesson around the Red Lobster and Olive Garden pairing. As previously reported here, across the street HomeGoods and a relocated Ulta are nearing completion, which are 100s of feet away from the all new 4 store Christmas Tree Shop Center. Stores like to take advantage of other’s successes and when they see good things happening they want into the same area to capitalize… Helping to create a shopping destination. 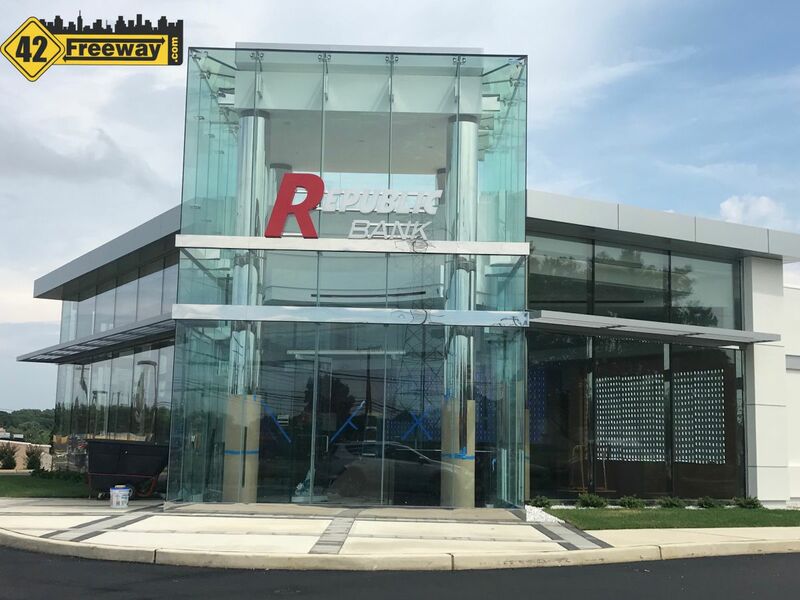 Just when it seemed the new Walmart/Sam’s location at Rt 42 was going to wipe out these older centers, they come back with a strong right hook. Another consideration is… Does this location have any impact on the Washington Two location which is only a few miles up Rt 42. Where do you think Burlington Coat Factory should locate? 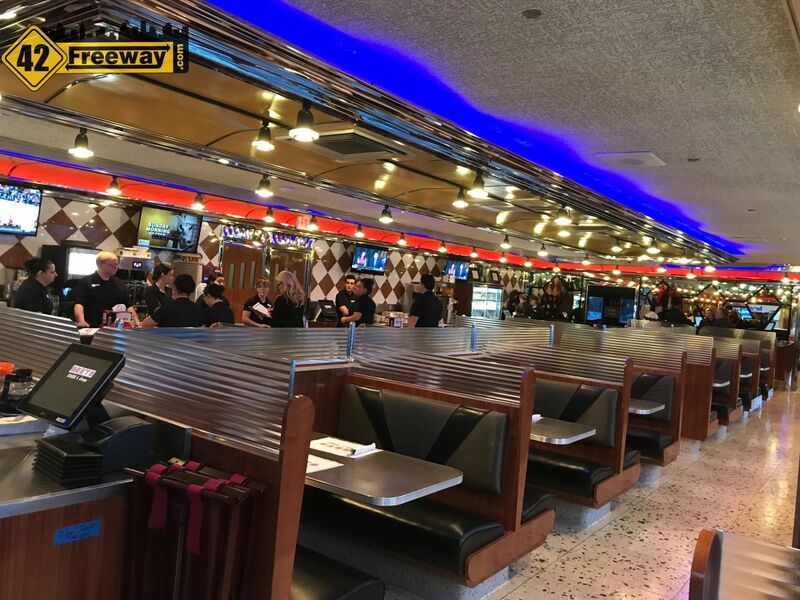 The long beloved Geets Diner in Williamstown NJ has reopened for limited hours this week, ahead of their Saturday March 24th Official Grand Opening! 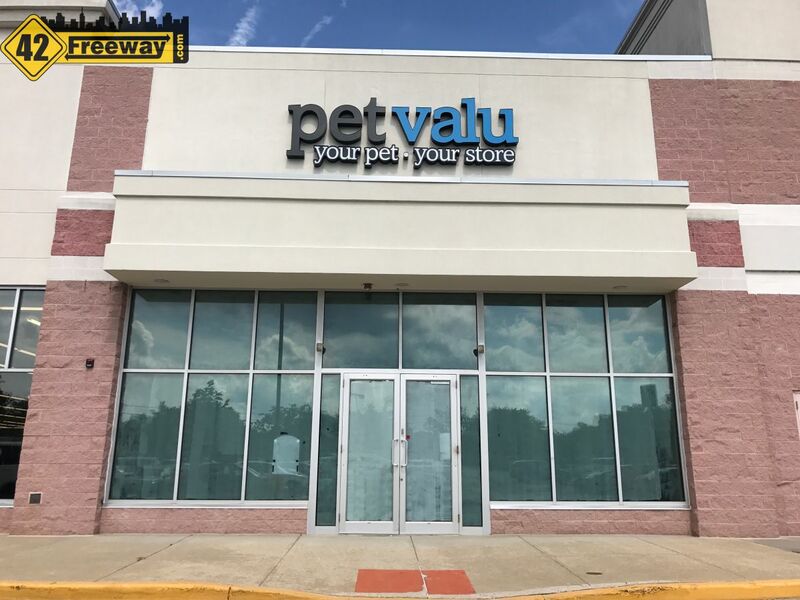 Pet Valu is moving into the Court of Deptford II on Almonesson Road, in the same center as Bob's Discount Furniture, Old Navy, and Barnes and Noble.